Welcome to Onroad Driving School, Sydney’s No. 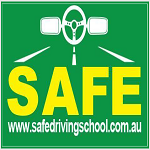 1 Award Winning driving school. At Onroad, we are committed to practising and teaching safe driving. 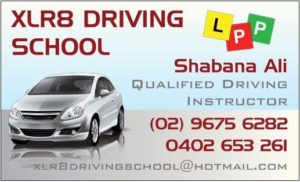 We have comprehensive theoretical and practical driving lessons, carried out by able, RTA accredited driving instructors. Together we strive to make you competent drivers of the future. 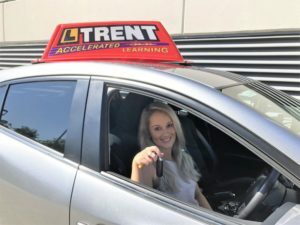 Our mission is to reach as many corners as possible and impart quality driving to aspiring students, be it in Parramatta, Westmead, Strathfield, Blacktown, Ryde or anywhere else in Sydney. Our mission is to create a safe and competent driving community. We would be glad to hear from you and have you as our student; all set to become one of the best and trusted drivers around. Our mission is to reach as many corners as possible and impart quality driving to aspiring students. Our mission is to create a safe and competent driving community. Expertise: Nine years of proven experience and impressive track record. Affordable: We offer value for money packages. 20-point analysis: A unique analysis report that gives us an understanding of the areas of improvement that we need to focus on for each student. First Go Guarantee: We guarantee that right at the First Go, you will succeed in obtaining your driver’s licence; failing which we promise you a free lesson. 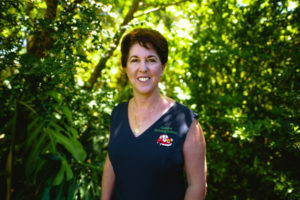 Reliable and Competent staff: You will be trained and taken care of by our reliable, professional and a dedicated team, inclusive of 7 female driving instructors. We make learning a pleasure for you, and an unforgettable experience.